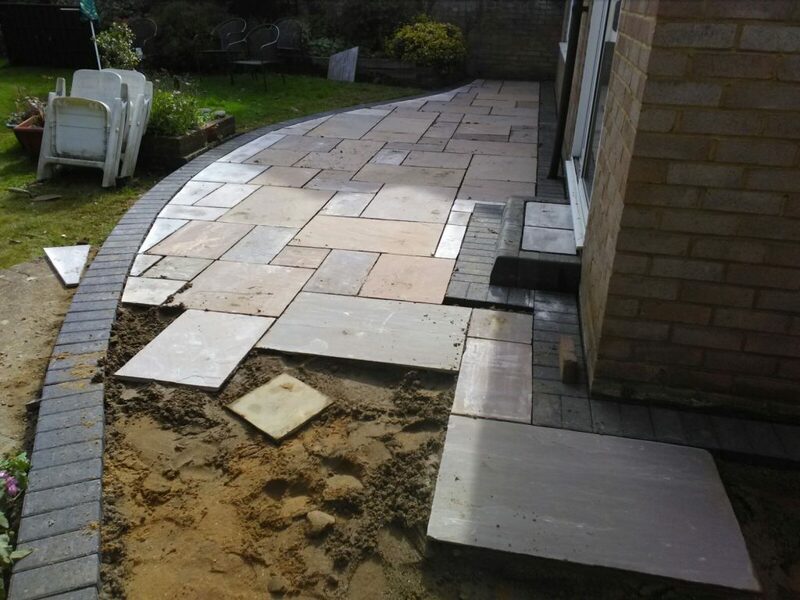 Quality installation of a new patio area completed by JSM Driveways. Indian sandstone patio installed. 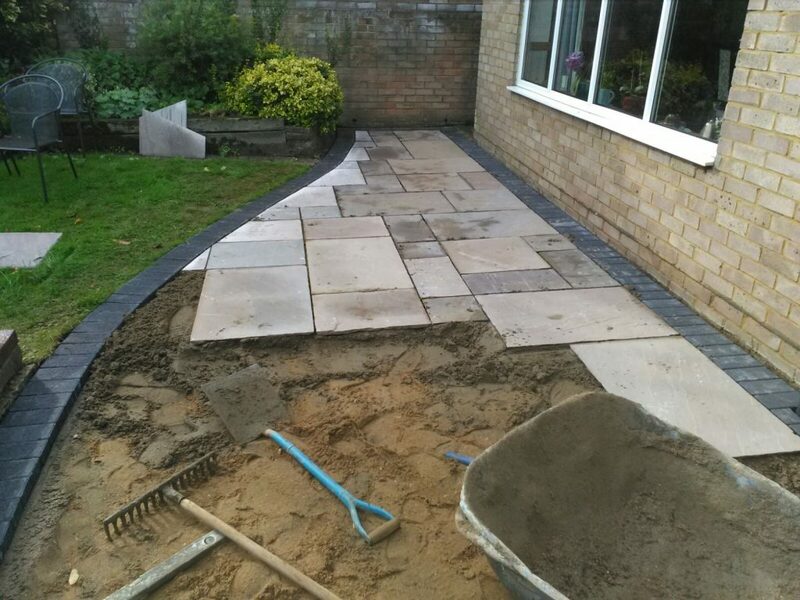 Existing patio removed and area widened out to give some more space and decorative feature. 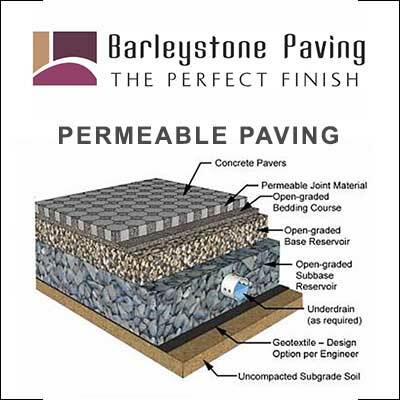 The border was done using a 9 inch paved block from Marshalls. 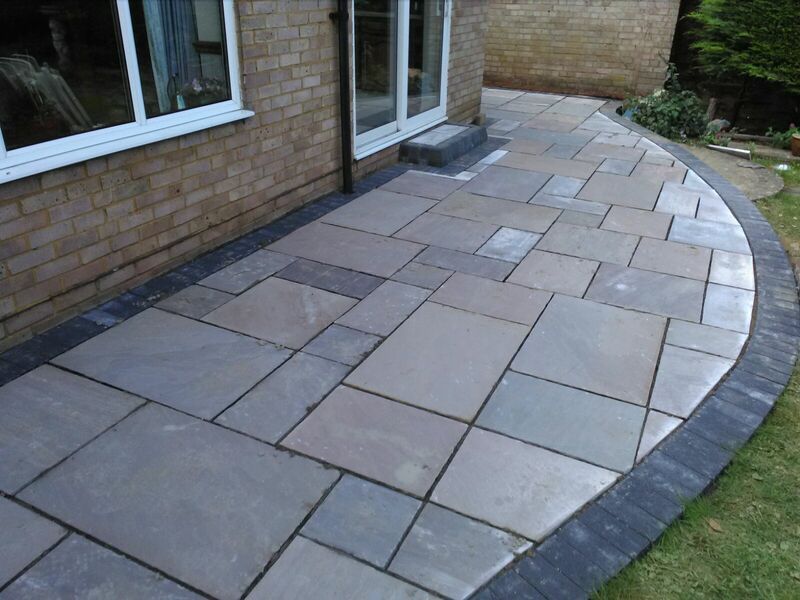 Camel Indian sandstone was used for the flagstones and it was bedded in a mortar base. 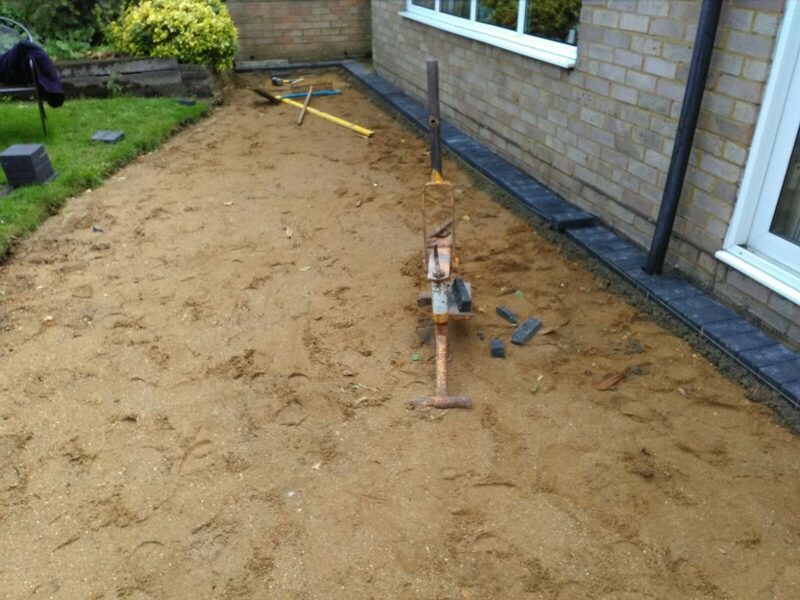 The flagstones were pointed using a flexi-bond joint which is moss and algae proof. 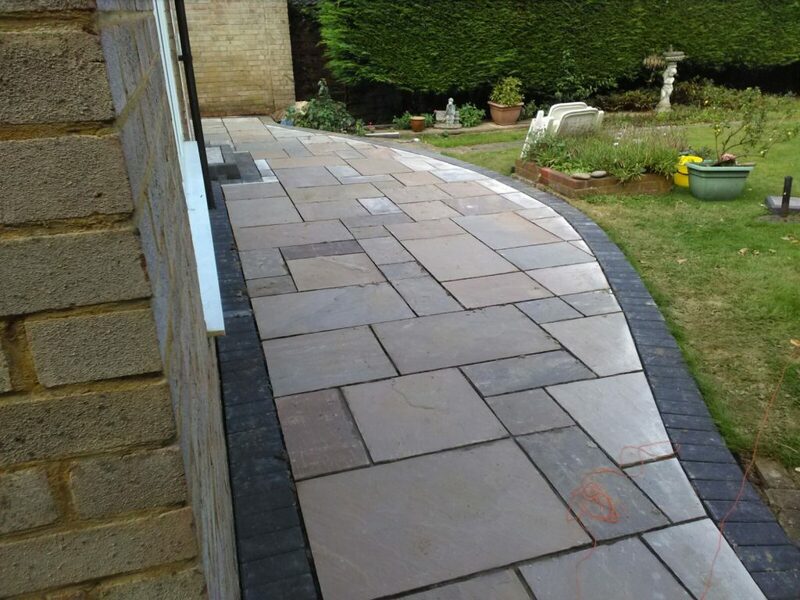 If you are interested in having an Indian sandstone patio installed in Milton Keynes, Get a FREE quotation today by calling JSM Driveways. We look forward to hearing from you today. 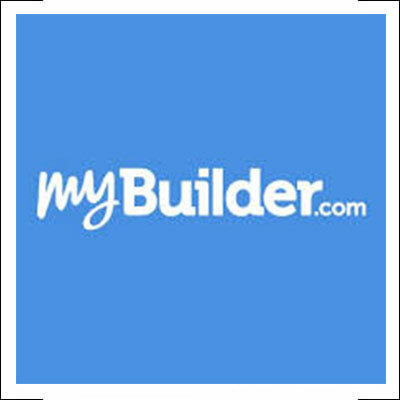 Expert help is only a phone call away!